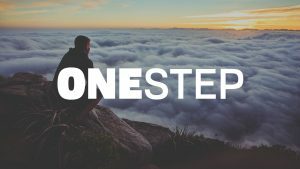 Are you looking to learn how to simply and confidently share the gospel? 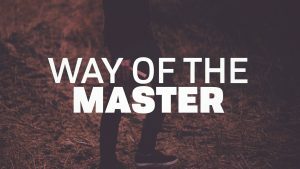 The Way of the Master class can train and equip you. 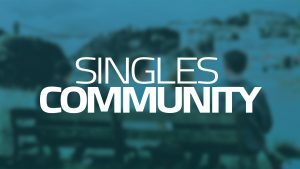 This Singles Community is for singles 30 years of age and older looking for Christian fellowship with an emphasis on digging deep into God's Word. Have you recently lost your spouse and are struggling with the loss? 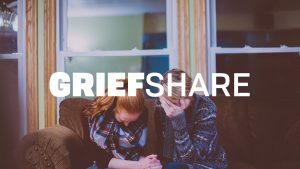 If so, the GriefShare Ministry can help you.